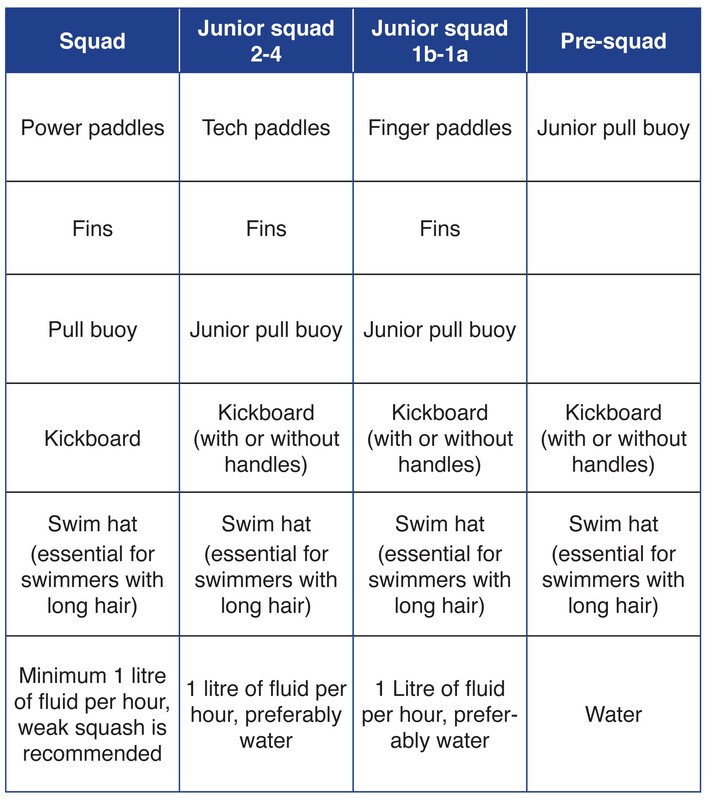 Below is a table showing the kit list swimmers need for training. We have a club shop which is run by Gin Towells. Most of the kit list is available including goggles and club hats. 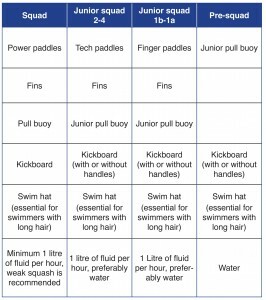 Please note for competitions the swimmers need to wear a club hat and navy swimwear.